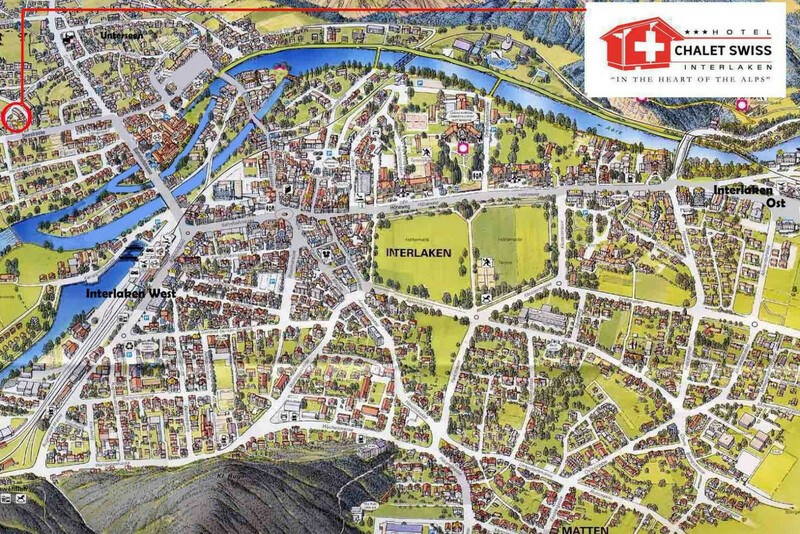 The Hotel built in typical Swiss chalet style is only 5-10 walking minutes away from railway station WEST, city center and boat landing-stage. 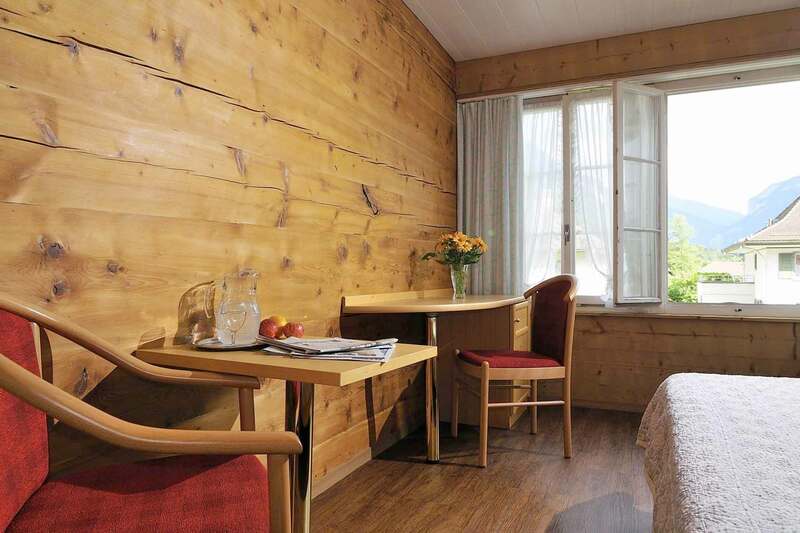 Have a look at our typically swiss rooms. Please notice, that our rooms do not have air-condition. 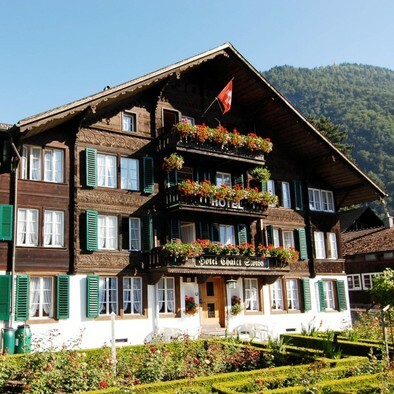 The owner's family Klopfer welcomes you at the Hotel Chalet Swiss. 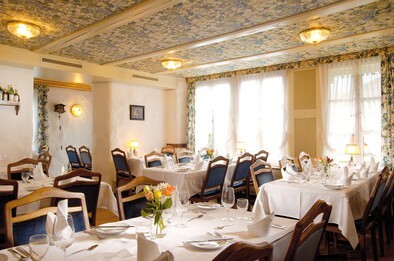 As your hosts we welcome you in our almost 160 year old, family owned Hotel Chalet Swiss. 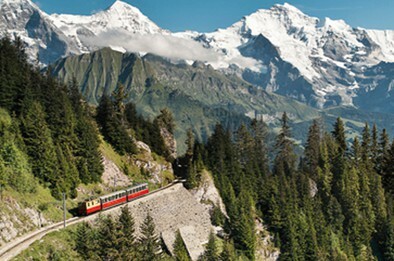 Together with our team we would like to make your stay in the beautiful Interlaken and Jungfrau Region a enjoyable, memorable and exciting one. 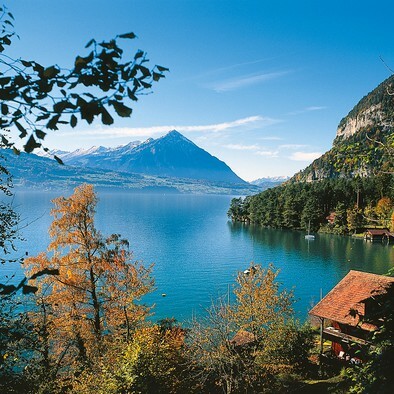 We look forward to welcome you in beautiful Interlaken and arrange a pleasant, relaxing and also exciting stay in the Jungfrau Region. 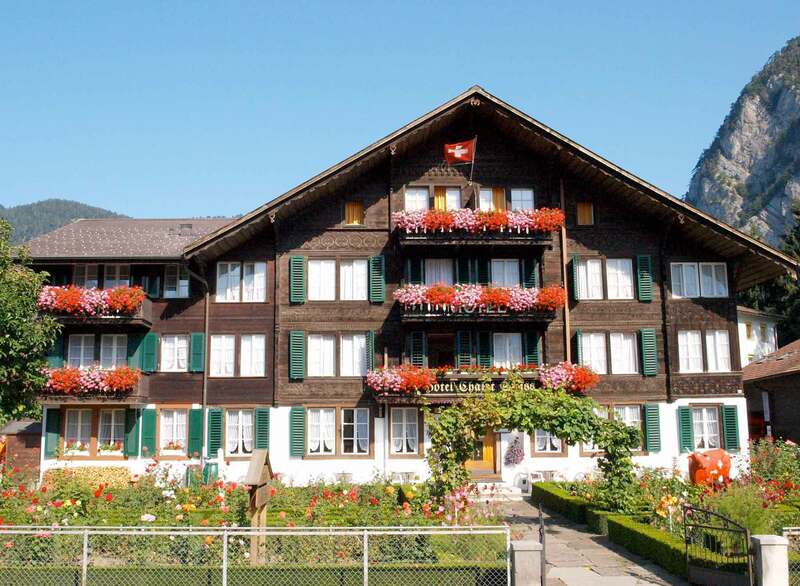 Discover the Chalet Swiss and more enjoyable things in Interlaken and area. To the highlight of each trip to Switzerland counts the Jungfraujoch - Top of europe. 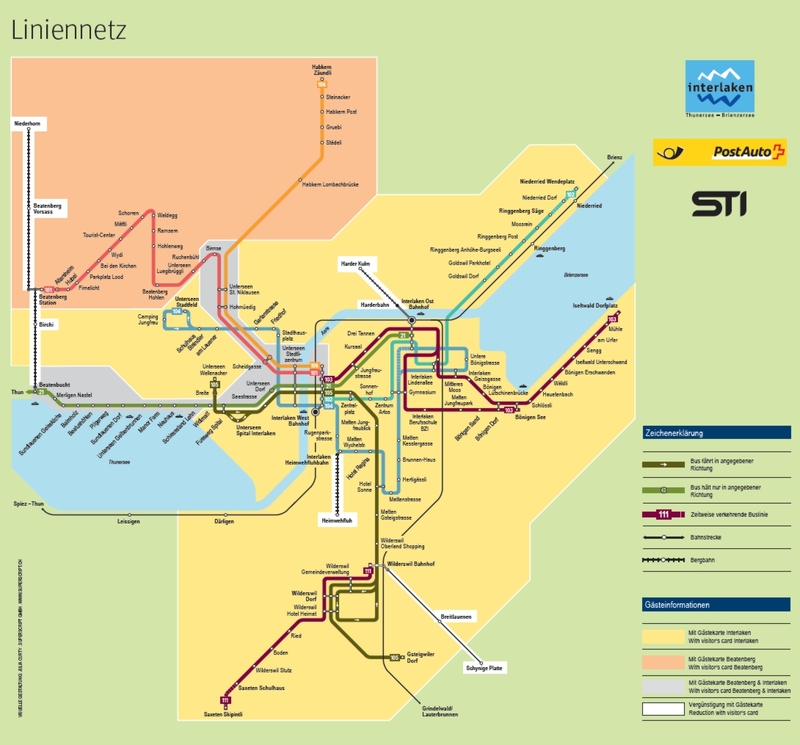 The highest station in Europe is 3454 meters. Ideal before and after the mountain experience. 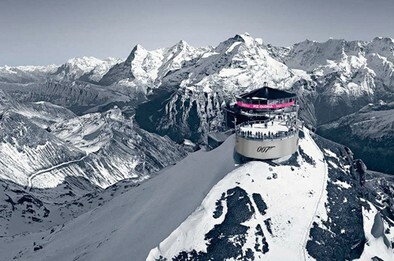 In 45 minutes, the restaurant revolves around its own axis, passing over 200 mountain peaks. Starten Sie den Tag in gemütlicher Atmosphäre in unserem Frühstückssaal. Es erwartet Sie frischer Kaffee, Tee und ein klassiches schweizer Frühstücks.